Instead of river cruises, they're calling them river yachts. 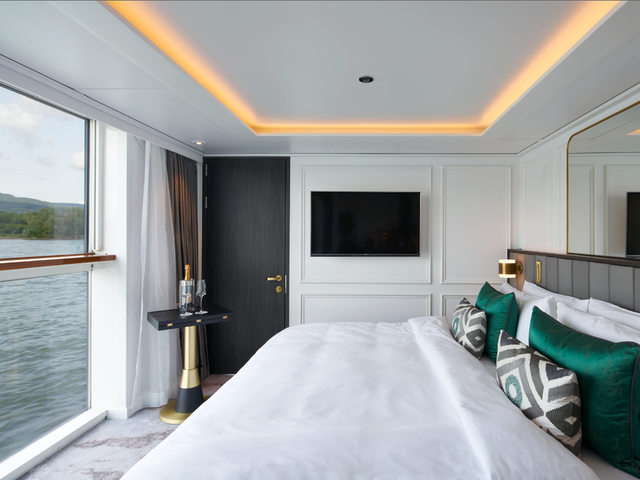 Crystal has translated its uber-luxury sea experience to the rivers of Europe with a new, 'Rhine' class of river yachts, evoking the great music icons of the region. Four Crystal Rhine Class river yachts launch in 2017-2018. 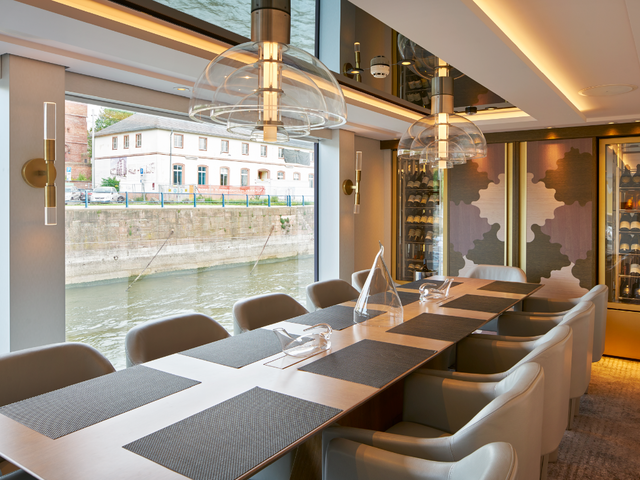 In creating a new, signature Crystal experience on the waterways of Europe, the company was inspired by some of the classical music heavy-hitters who made some of the most popular cities in its itineraries long-lasting cultural centers of Europe. The Crystal Bach has made her debut, and the Crystal Mahler, Crystal Debussy, and Crystal Ravel follow. But if the classical music associations make you concerned the experience is too formal for your tastes, think again. 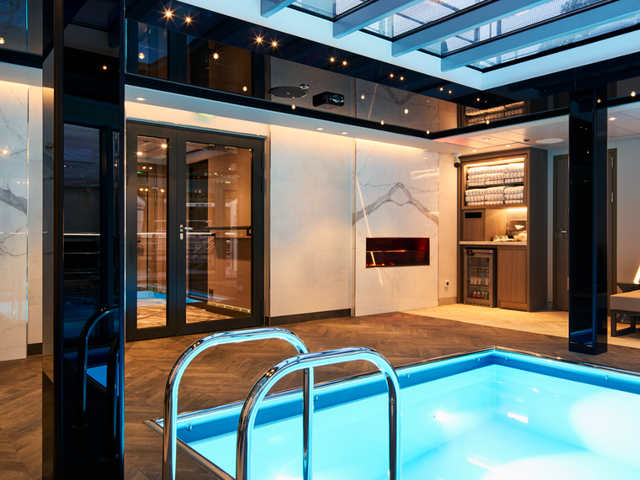 The Crystal river yachting experience, night and day, is about comfort and style ('Crystal Casual'), and immersion into the best of the destination. Only 110 guests, making the ships feel expansive as well as intimate. The only all-suite, all panoramic French balcony river cruise ships - with king-sized beds and Crystal's renowned personal butler service. Walk-in closets and dual-vanities in bathrooms that defy the feeling of limited space on river cruise ships. 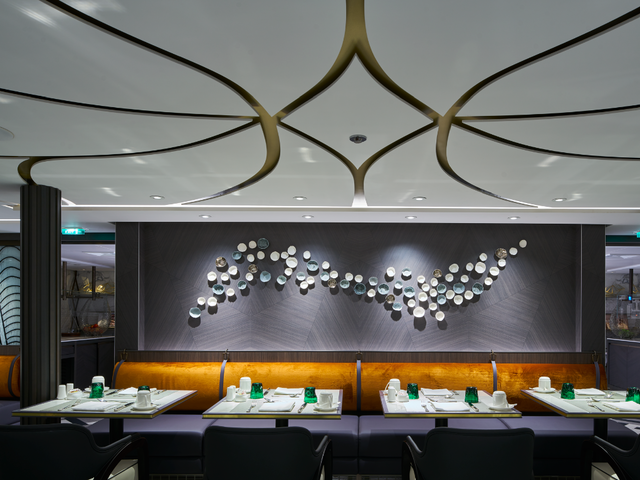 Crystal's farm-to-table, Michelin-inspired cuisine in more dining venues than you thought could exist on a river cruise, and open-seating so your day can flow at your own pace. 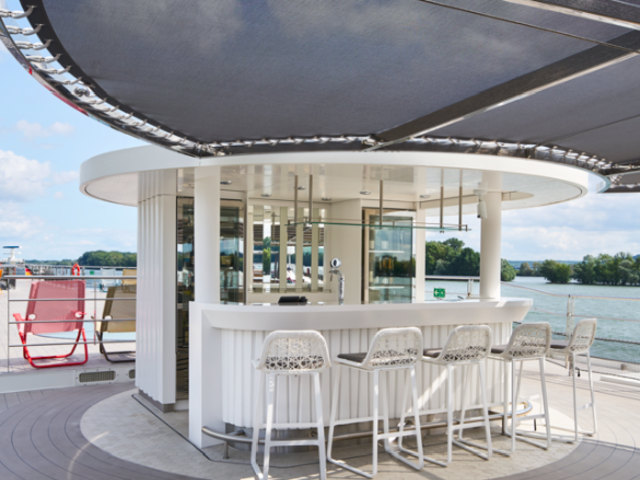 Hydraulic Sun-Deck Bar as well as panoramic interior lounges for enjoying the scenery indoors or out. In-suite USB ports, and customized interactive digital bedside iPad tablet and directory. 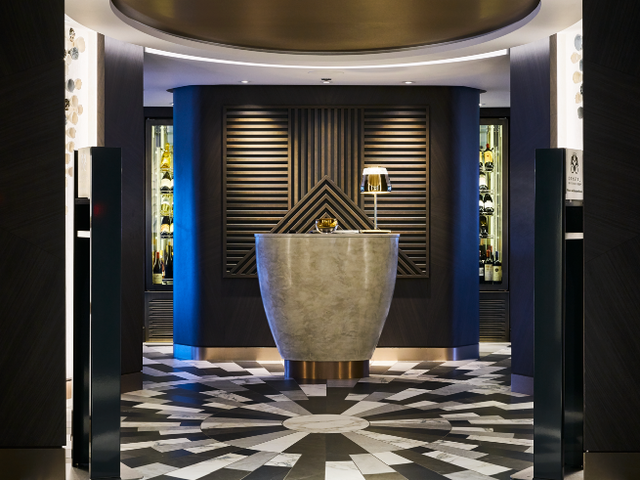 The luxury is all in, so you don't have to fuss with tips and checks: Unlimited fine wines, spirits and non-alcoholic beverages, 24-hour room service including a restaurant menu, transfers and gratuities for ship and shore. At least 2 'Crystal Adventures' in every port: included cultural, active or overland excursions, and others for purchase. 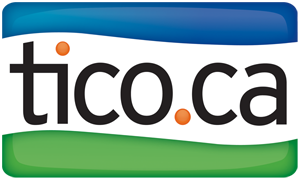 E-bike excursions to allow nearly everyone to be a little bit active enjoying vineyards and scenic villages on shore. A 'Crystal Signature Event' every itinerary, like a private concert in a palace. Plenty of overnights in port, so you can enjoy the full destination experience including evenings on the town. Even Michelin restaurant dining experiences in ports of call you can book ahead as shore excursions. 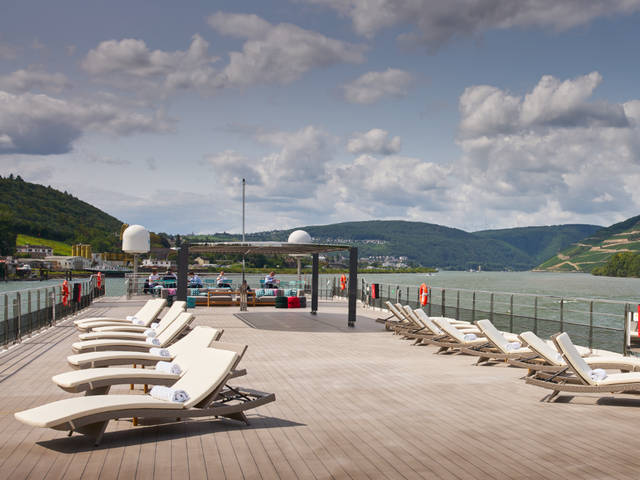 If you're already a Crystal cruise lover, expanding your horizons to the Crystal experience on the rivers of Europe is just what you've been waiting for. 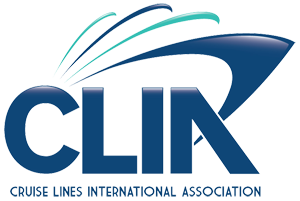 And the Rhine Class ships and Crystal experience are a marvelous way for new cruisers to discover Crystal on an intimate river itinerary in the heart of Europe.